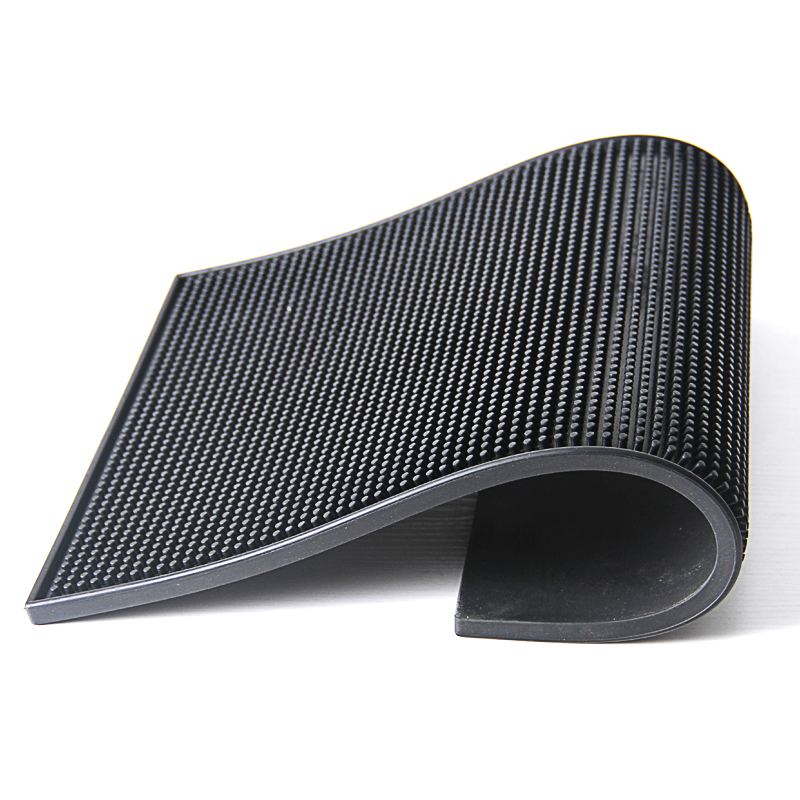 As China professional PVC rubber br mat manufacturing factory,we only use Eco-friendly PVC rubber material custom beer coaster to customer,with waterproof,easy clean,anti slip etc features. 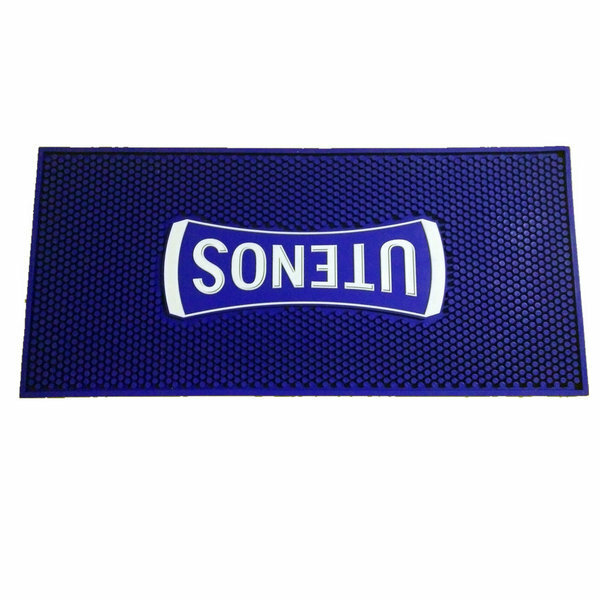 mainly used on bar counter,clubs,beer companies,Beverage companies and alcohol companies for Advertising and promootional event. This heavy duty, stainless steel drip tray is a necessary accessory to offer a drainage solution beneath beer keg taps and soda fountains. Without a drip tray, spilled liquid will collect and splatter everywhere, leaving you with an extremely messy work space. This durable drip tray measures 19 inches in length and 4 inches in width(can be custom as customer required). The top slotted rack easily removes from the durable base, allowing you to drain the over poured liquid, therefore offering you an easy clean up solution. Many fast paced bars also prefer drip trays over the common bar mats when pouring cocktails, shots and shooters. Standard bar rails are designed to be wide enough to slip the tray inside, offering you another alternative to preventing spilled liquids from running all over your work stations. 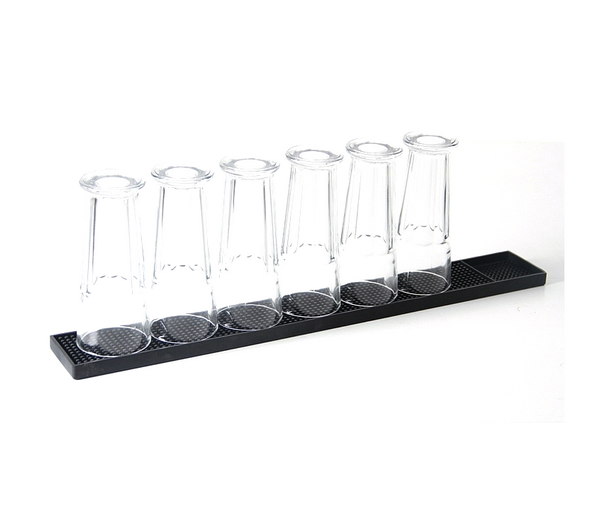 If you do not have a bar rail or it is not wide enough, setting these drip trays up on the bar top can be just as productive. Not only does it keep your area mess free, but It also offers a modern look to your drink presentation. 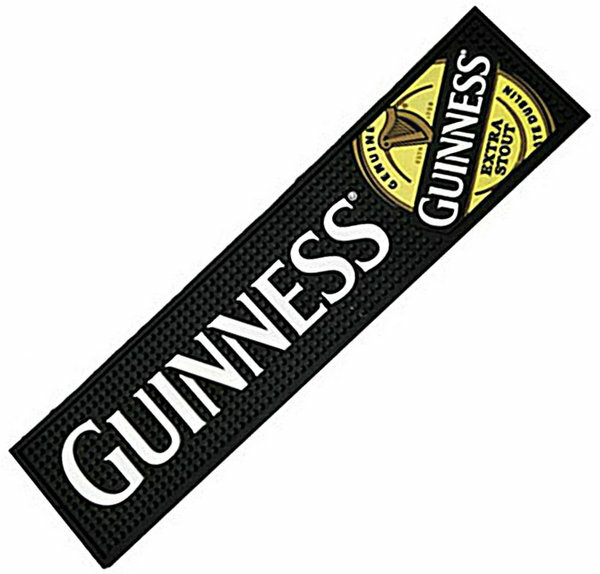 1.Bar mat design or picture(in AI,PDF or IGS format),mark size and color.